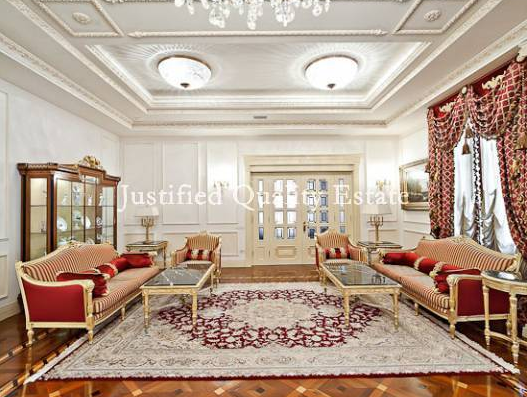 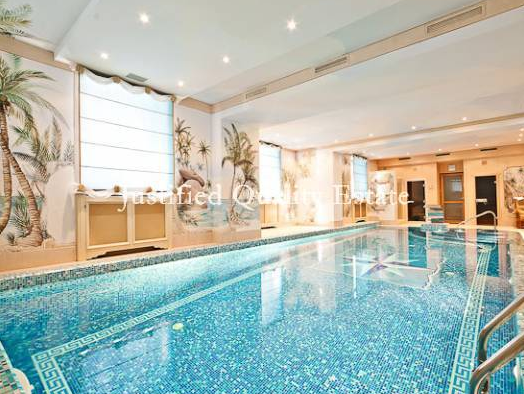 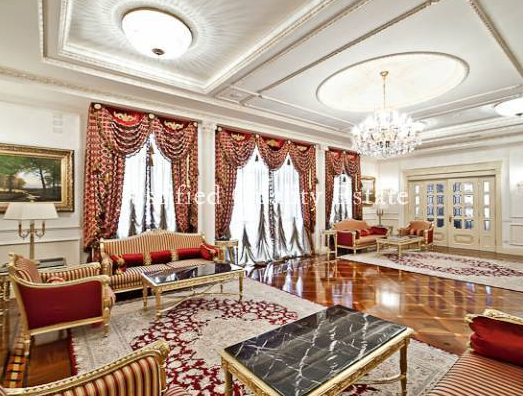 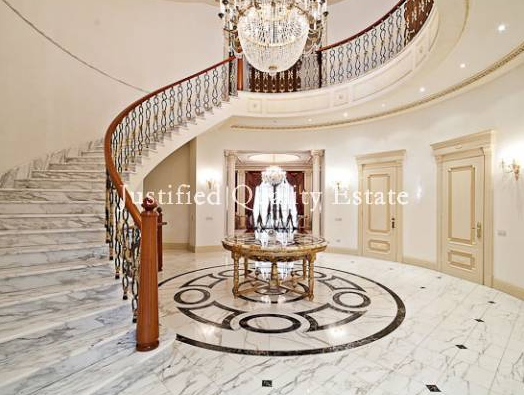 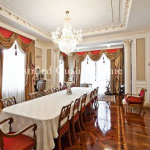 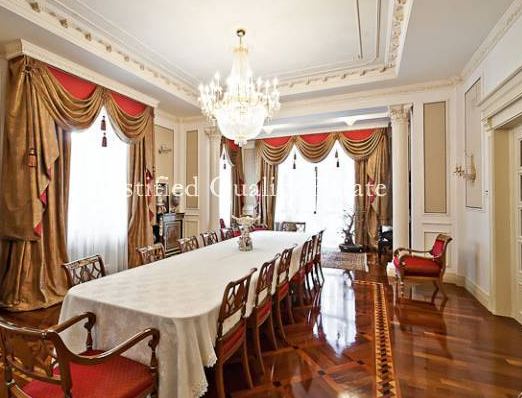 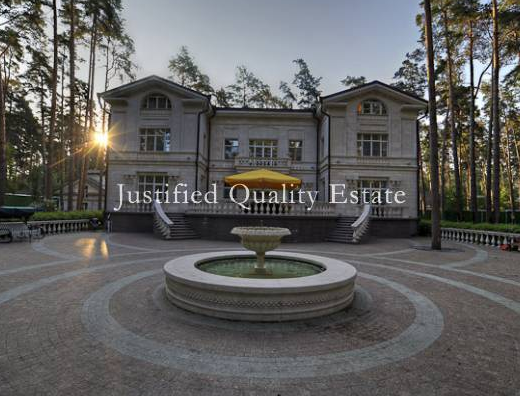 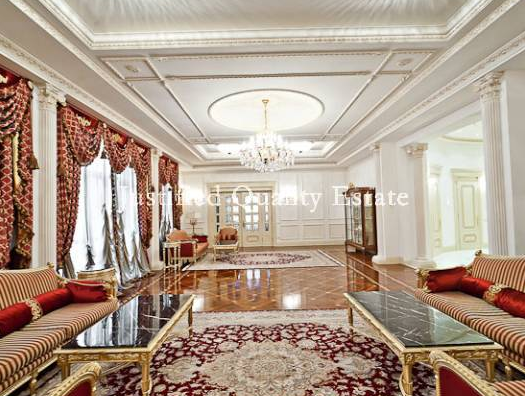 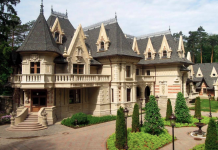 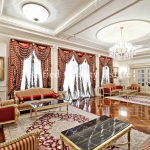 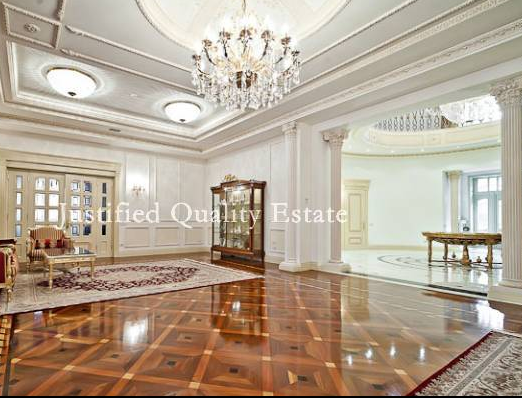 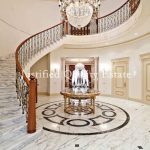 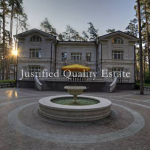 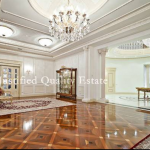 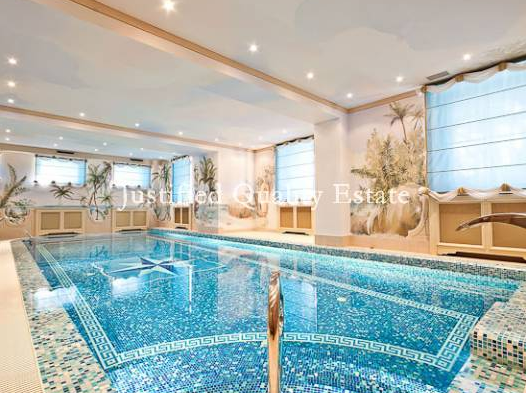 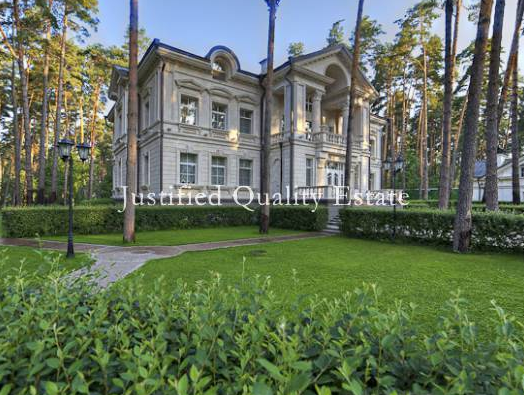 This lavish mansion is located in Gorki-2 on Rublevo-Uspenskoe highway in Moscow, Russia. 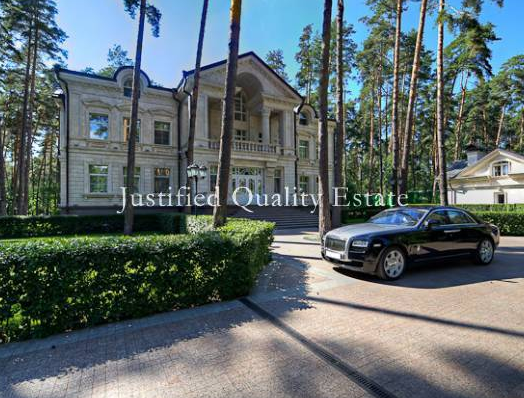 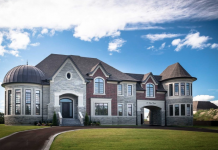 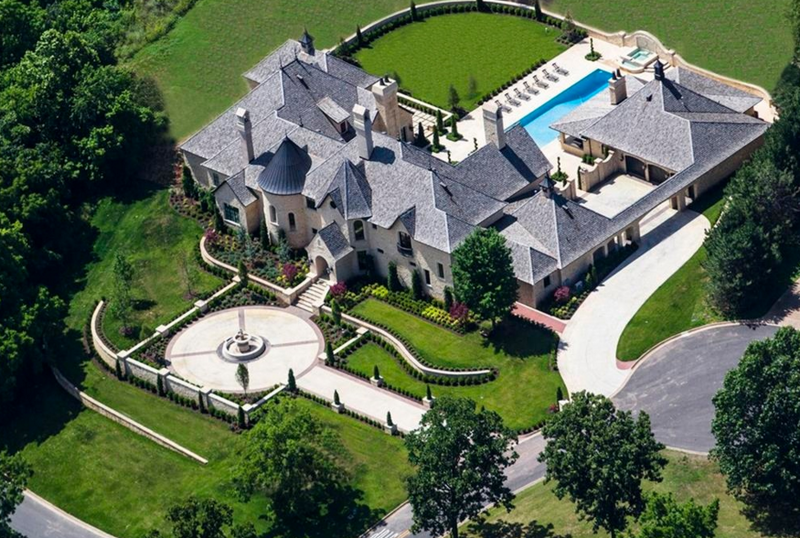 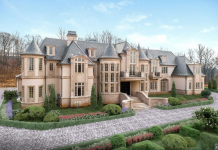 Included in the purchase of this home is a brand new Rolls-Royce Ghost! 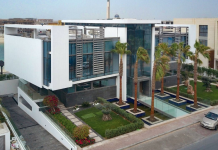 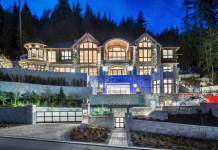 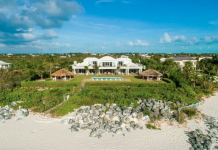 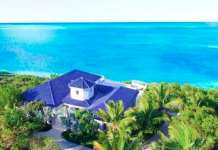 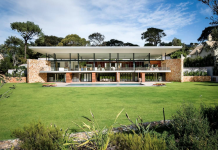 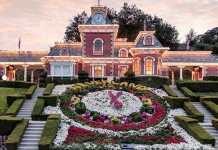 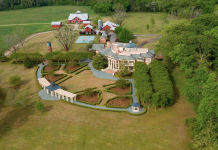 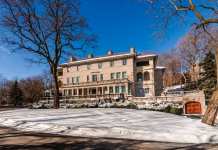 The 14,000 square foot home was completed in 2006 and boasts an elevator, formal living and dining rooms, kitchen, office, 6 bedrooms, home theater, dance floor, sauna, indoor swimming pool, detached garage and more. 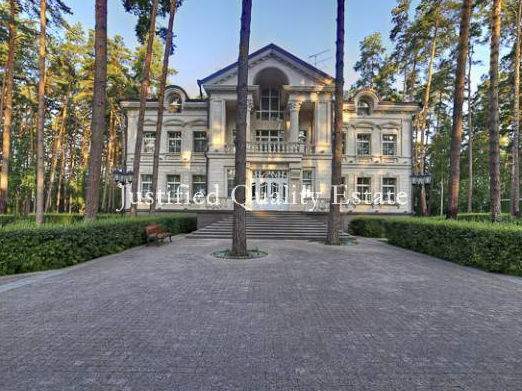 It is listed at $35,000,000.